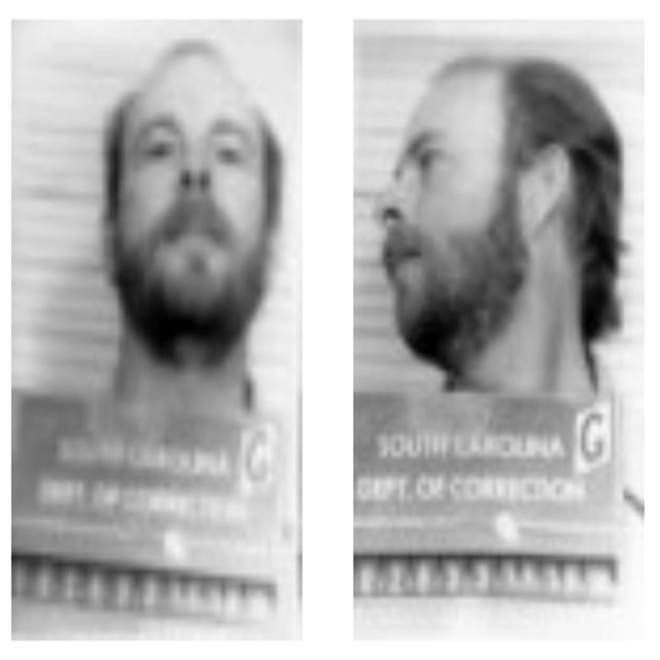 Armin Christian, who was also known as Armin Christain, in a 1980 South Carolina Department of Corrections photo. The long arm of the law finally caught up to Armin Christian. The convict, who escaped from a South Carolina prison facility on Christmas Day more than three decades ago, has been arrested in Rhode Island, where he apparently had been living a low-key life for years under an assumed name, authorities said Thursday. The 65-year-old Christian, whose last name has also been spelled Christain, was taken into custody Wednesday as he left an apartment in Bristol, R.I., said Rhode Island State Police Capt. Michael J. Winquist. Upon seeing the cops, the fugitive apparently immediately realized his three-decades-plus stint of freedom was coming to an abrupt end. “As soon as we approached him he made a statement that he knew why we were there. He said that he had planned to straighten the situation out by returning to South Carolina,” Winquist told msnbc.com. Christian waived extradition and was being escorted back to South Carolina on Thursday. Christian had been on the lam since Christmas Day 1980, when he escaped from the now-defunct Piedmont Work Center near Greenville, S.C. He was one month into an 11-month sentence for domestic non-payment of child support at the time. His capture came after South Carolina corrections officials received a confidential tip that he was living in Rhode Island under an assumed name. Armin Christian after his arrest this week. The tip led Rhode Island police this week to a multi-apartment residence in Bristol. Police conducted surveillance and arrested Christian as he emerged from the building Wednesday morning. Winquist said the fugitive had been using the aliases “Chris Christen” and "Chris Christian,” and had a Rhode Island driver’s license under one of those names. 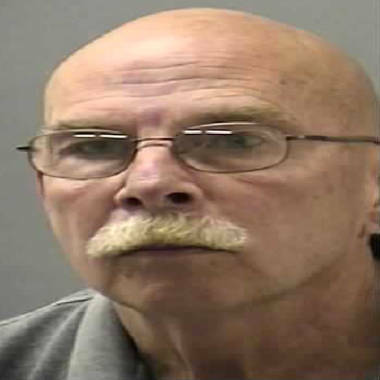 His 1980 “Wanted” photo showed him with brown hair and a beard; when he was arrested he had a shaved head, mustache and glasses, Winquist said. Christian lived alone and had been working as a handyman doing odd jobs in the Bristol area, police said. He reportedly told officers he lived in several states, including New Jersey, Maryland and Florida, before coming to Rhode Island in 1988. There’s no evidence that he has committed any crimes in any state since his escape, Winquist said. “Usually when someone escapes from a facility and has criminal background they end up coming into contact with some type of law enforcement. This person, I think it’s quite unusual that he led such a low profile for 32 years without having any new cases or new arrests from what we can tell,” the police captain said.